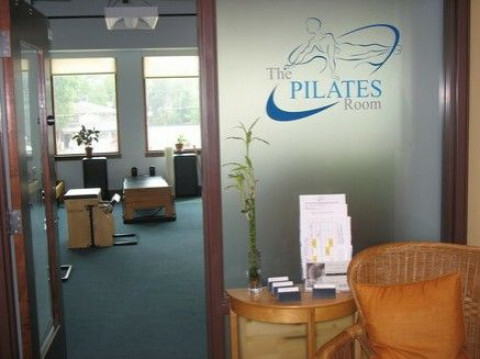 The PILATES Room, located in Ithaca, NY, is staffed by 8 of the most thoroughly trained and qualified staff in the entire CNY and Southern Tier region, in both classical and contemporary Pilates methods. 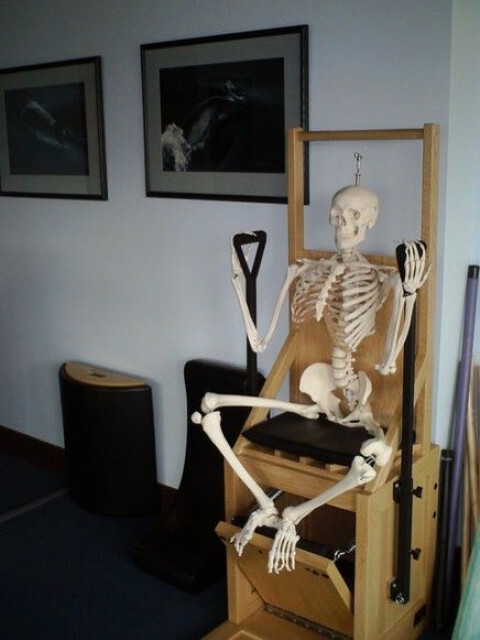 Aside from providing both classical and contemporary Pilates instruction, we offer comprehensive Certification Preparation for Pilates and are the sole certification entity for AQUALATES(R)-Pilates Inspired Aquatics. 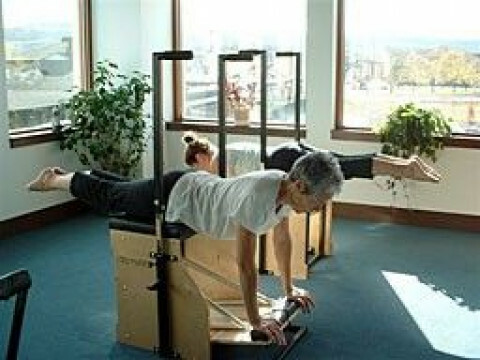 Our group conditioning programs include everything from work with small apparatus on the mat, to economical group training for up to 6 participants on the Universal Reformer. 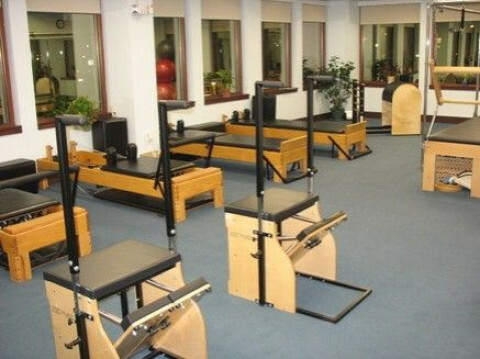 Our private training studio is equipped with a full suite of both classical and modern apparatus. Our Education Director is a NY State Licensed Physical Therapists and oversees all pre-surgery and post-rehab training services. 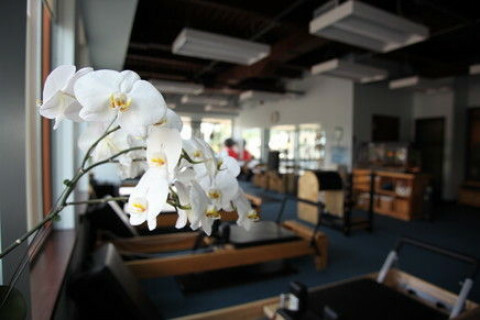 In addition to Pilates, we also offer Aqualates(R) and Yamuna Body Rolling. Our instructors constantly train and conduct research to make sure we are offering the most up to date conditioning programs and methods.